Application Software Engineering Pty. Ltd.
Release 1 of the ASE Scorer Version 9 now available. 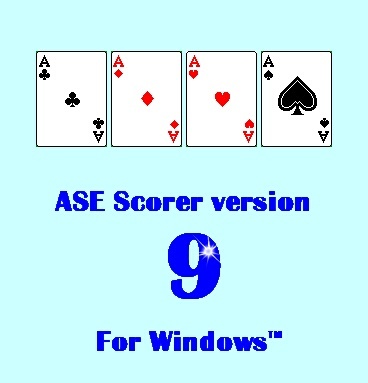 ASE Scorer 9 on SALE. Completely compatible with any scoring program. 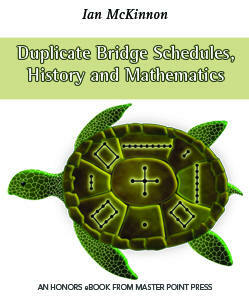 Used to develop the latest book on bridge movements. Jeanie 2 is available from masterpoint press and The Bridge Shop. 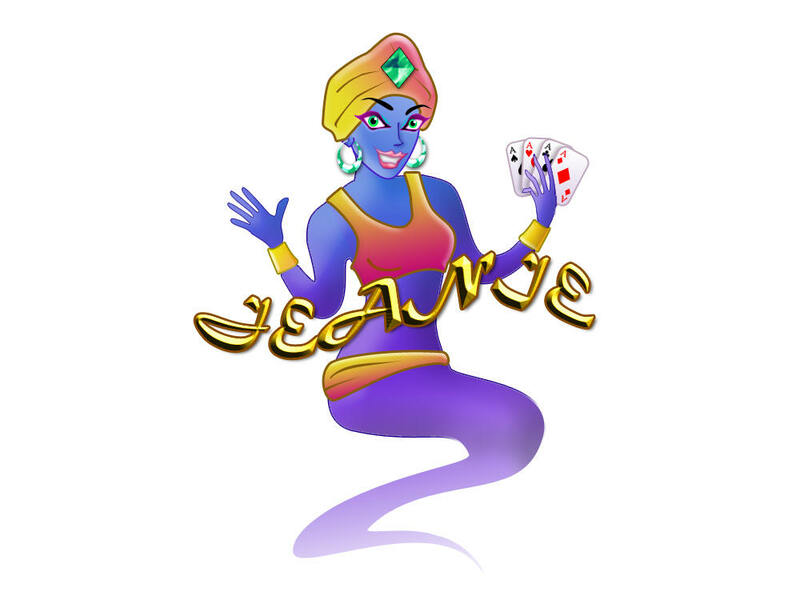 Jeanie is a unique computer program for bridge organizers, directors and scorers. Jeanie is the next generation of tournament director tools, augmenting and even replacing existing movement reference books. Completely compatible with any scoring program including ASE Scorer 8 and 9. Once installed the ASE Scorer will automatically allow you to choose any movement in Jeanie. Includes all published movements for pairs and individual movements. Create your own movements and place them in your own library. Modify existing movements to suit your needs with the click of a few keys. Use any movement in any scoring program where the author chooses to participate. It is even possible to use movements in a scorer where the author is not involved. Any scoring programs will include all movements when used with Jeanie. Simple programmer tools including a standard dynamic link library file (DLL) that is compatible with all programming languages. Check and publish the balance of the movement. Change the director�s instructions to suit your needs, automatically updating all affected movements. Introduce switching to improve balance and optionally automatically balance any movement. All guide cards clearly identify switched rounds. Add appendix tables to any existing movement. Change all instructions to any language. Organise your club�s favourite movements into a special library. Select a movement from a list of all available movements that satisfy your needs including the number tables, rounds, winners, boards, balance etc. Comprehensive help system at the click of a key. Intuitive and easy to use software. Simple editors for all parts of the movements, including movement type, descriptions and references. View all the properties of any movement from one screen. Automatic analysis of movements to identify problems and weaknesses. Includes full statistical analysis of the comparisons of pairs. ©2005 Application Software Engineering Pty. Ltd. All rights reserved.